Civil Society on the frontline. 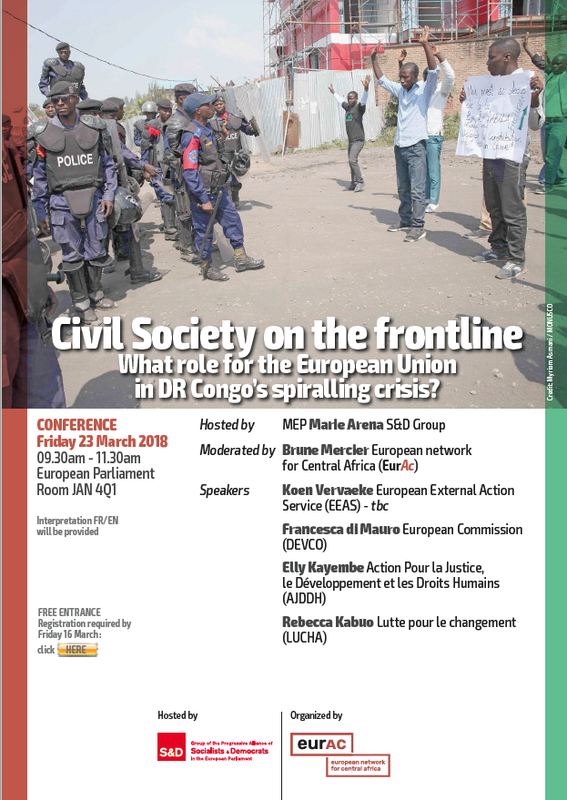 What role for the European Union in DR Congo’s spiralling crisis? Interpretation in French & English will be available.